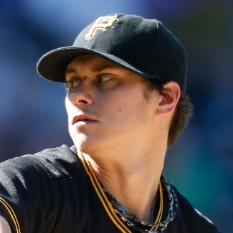 Miami Marlins pitcher Jeff Locke (biceps) has been activated from the 10-day disabled list. Locke has been sidelined all season with biceps tendinitis, and he will make his 2017 debut on Thursday night at home against the Arizona Diamondbacks. numberFire's models project Locke for a 5.03 ERA and 1.51 WHIP over 93 innings pitched this season.